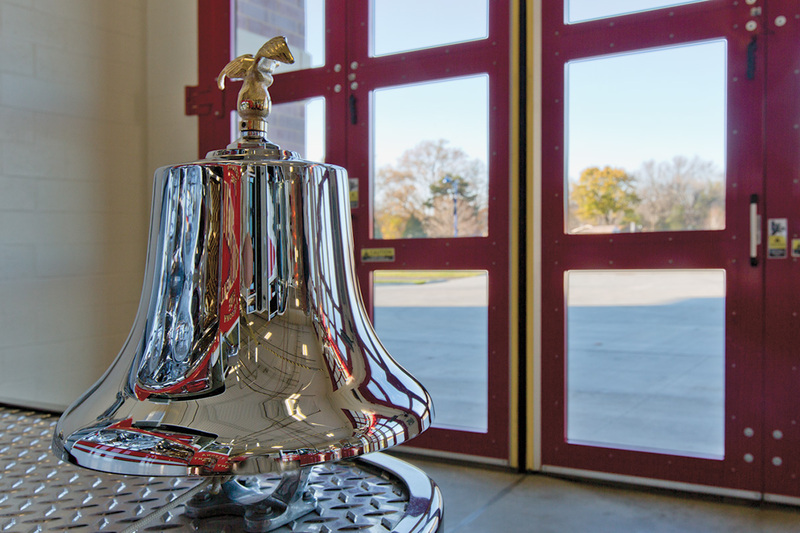 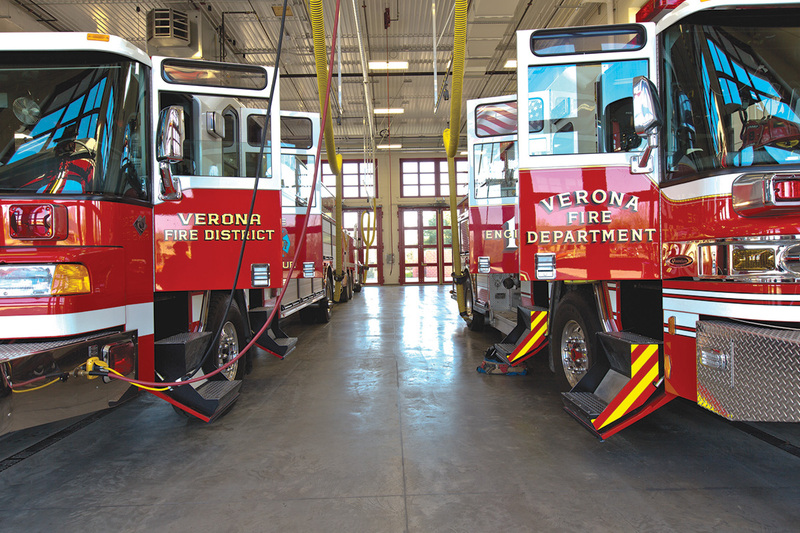 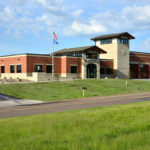 This proposed design for a new fire station was recently completed for the Verona Fire Department. 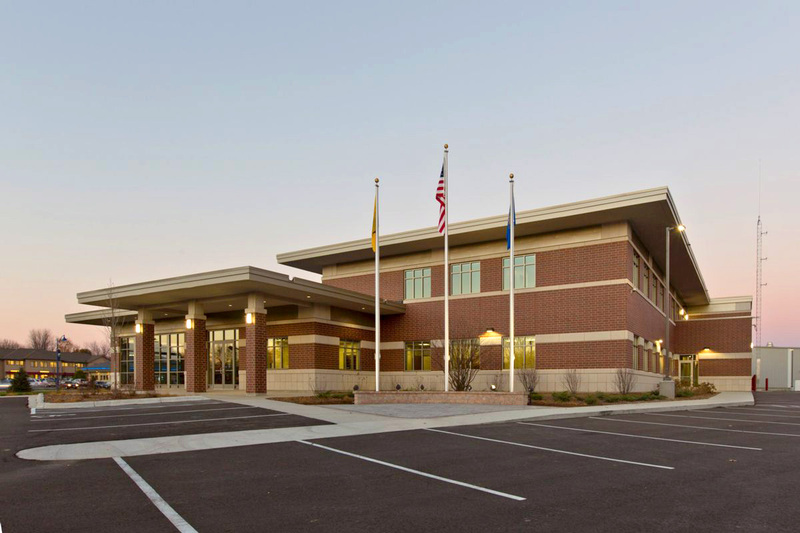 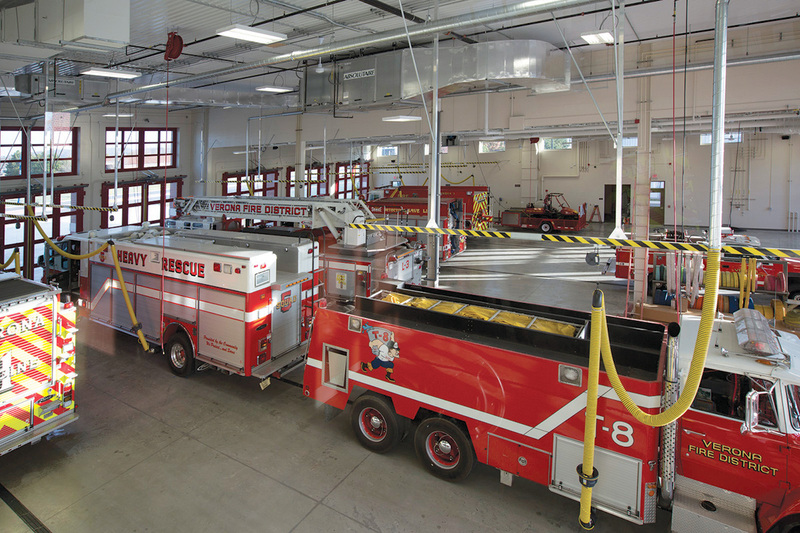 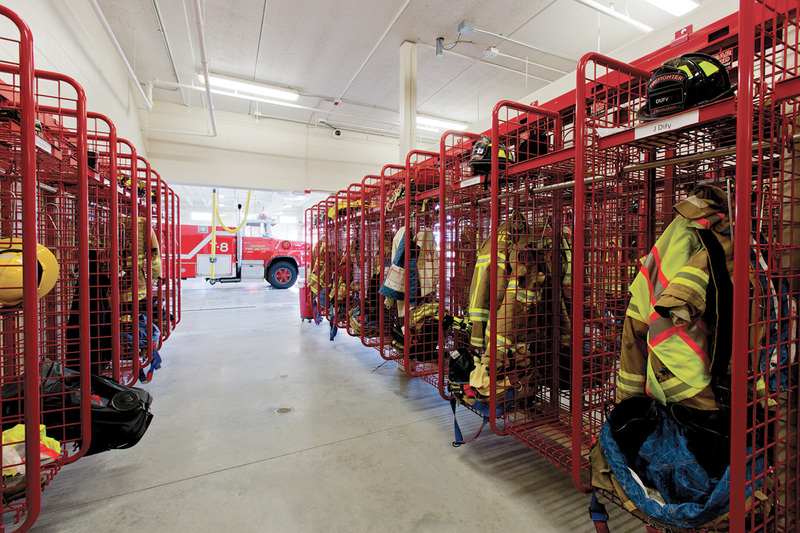 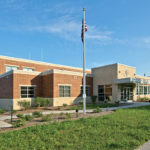 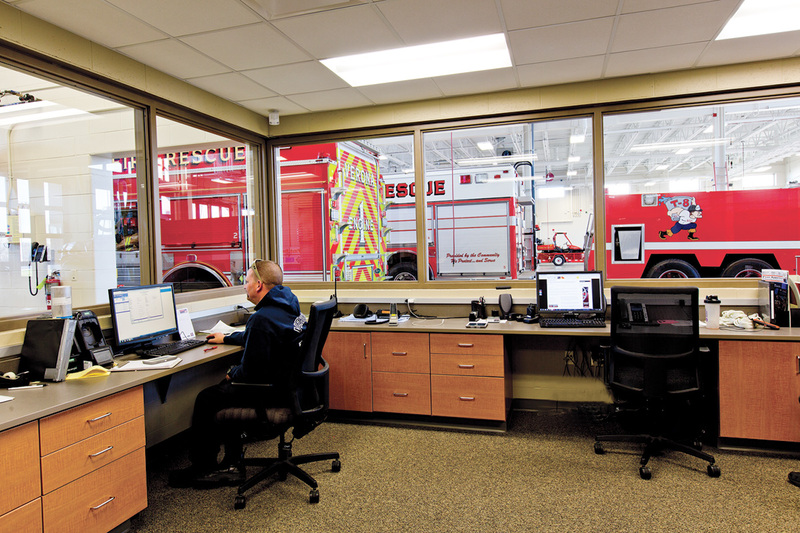 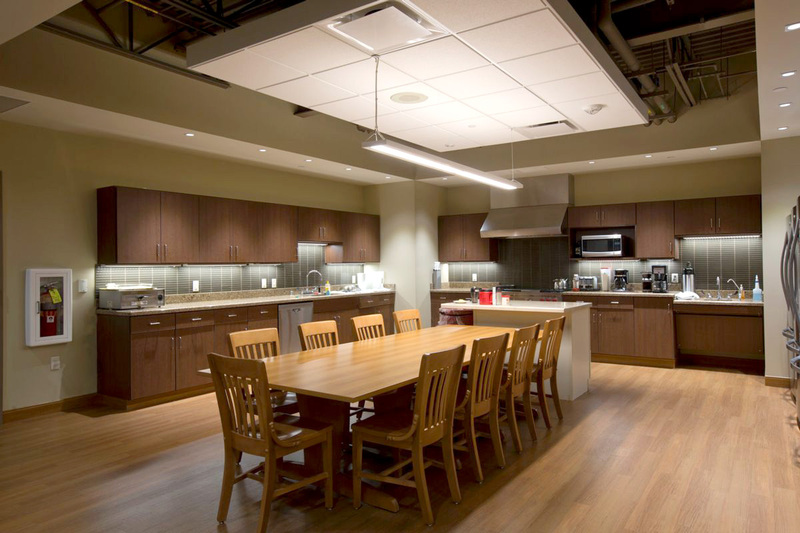 The new seven-bay central station includes a large apparatus/emergency vehicle bay with administrative offices on the first level and living quarters for staff and interns on the second level. 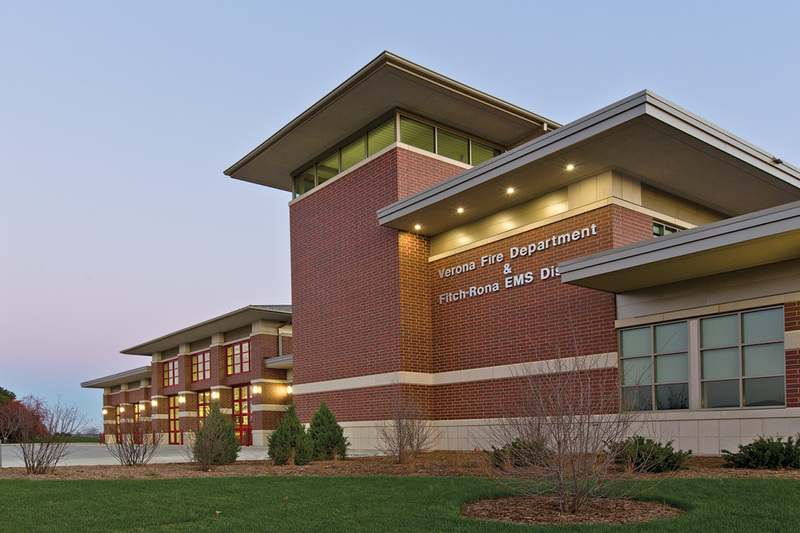 The new station occupies a prominent site and the Prairie Style architecture reflects the local urban fabric. 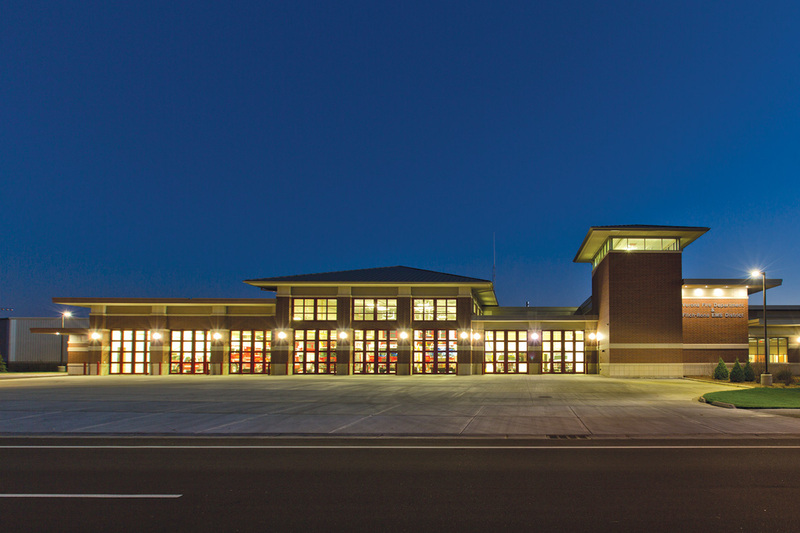 Designed to Self-Performing LEED Silver, the station is anticipated to be a high-performing building.